Ottis to the Rescue – Little dog. Big impact. Join us on our animal rescue journey! 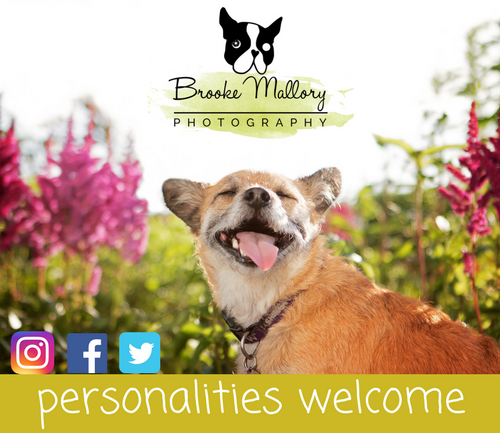 Brooke Mallory Photography is an award-winning pet photographer based in Seattle, WA. Most known for her heartwarming end-of-life Rainbow Bridge pet sessions, Brooke is passionate about capturing the unique and powerful bond between pets and their people. Contact 2016’s BEST Pet Photographer to book your pet session today! Mention Ottis to the Rescue for a 10% discount! 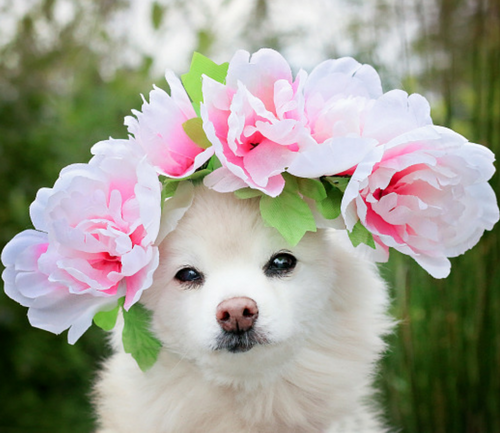 Nikki the Care Bear Pony Princess was a beautiful 16-year-old blind and deaf Pomeranian who we fostered on a hospice bases for over a year-and-a-half. She passed away at the end of September 2016. This little dog, disabilities and all, proved everyone wrong when she earned her Canine Good Citizen certificate, and became a working therapy dog. She volunteered at local nursing homes and brought joy to many people. We miss her and her antics dearly! 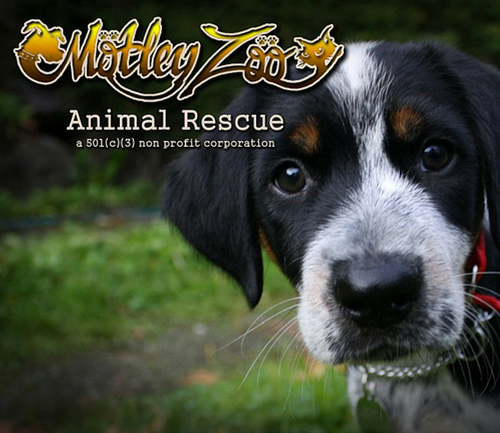 Motley Zoo Animal Rescue is a 501(c)(3) non-profit, volunteer-run, foster-based animal rescue organization based in Redmond, WA. This is the rock star rescue we foster for. You can DONATE in Ottis' honor, to help Motley Zoo with the vet costs for the homeless animals in their care, which averages about $15,000 per month! This is where a little dog named Ottis makes a big impact on the lives of homeless animals. Ottis and Foster Mom work as a team to train and rehabilitate dogs in need of a second chance, preparing them for adoption into loving homes. Learn more here.